WACO, Texas (Nov. 15, 2018) - Baylor University offers one of the nation’s top entrepreneurship programs for students who aspire to launch their own businesses, according to the latest rankings released by The Princeton Review and featured in Entrepreneur magazine. 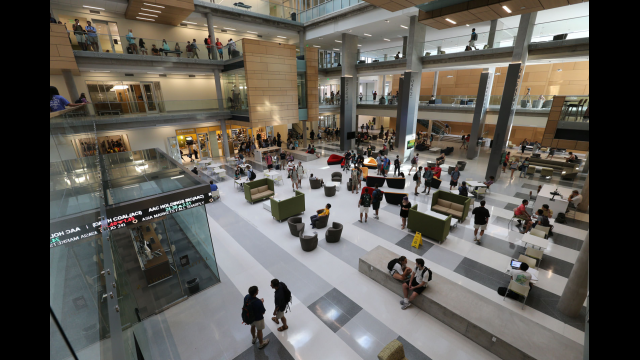 Baylor’s entrepreneurship program in the Hankamer School of Business moved up to No. 6 in this year’s rankings of the top 25 Best Undergraduate Programs for Entrepreneurs. 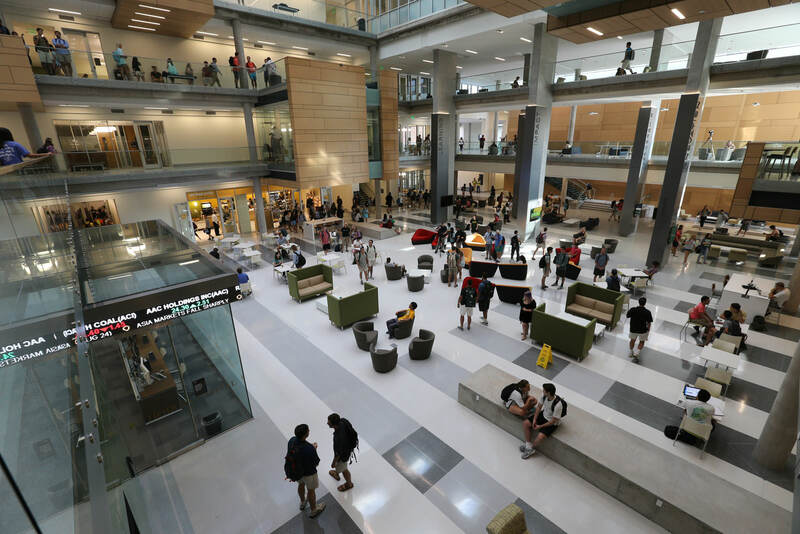 The rankings outline key insights for potential Baylor entrepreneurship students, including the number of entrepreneur-related courses offered (31) and the number of startups (1,095) launched by grads in the past five years. “We are excited to again be ranked in the top tier of entrepreneurship programs, which continues a long tradition of excellence in entrepreneurship education at Baylor University,” said Matthew S. Wood, Ph.D., chair of entrepreneurship and corporate innovation and The Ben Williams Associate Professor of Entrepreneurship in the Hankamer School of Business. With more than 40 years of a high calling to entrepreneurship, Baylor faculty turn questions and doubts into best practices for pioneering innovators with real-world experiences and world-class research, Wood said. Students have the opportunity to engage in entrepreneurship through both hands-on personal experience as well as vicarious learning through the experiences of others. “The most recent example of these efforts is the introduction of the 1846 Baylor Entrepreneurship Incubator that works with early-stage student ventures to become operational, reach financial sustainability and meet production and sales targets through entrepreneurship programming and education, hands-on support from faculty, a network of mentors and office space in the incubator,” Wood said. Each year Entrepreneur partners with The Princeton Review to rank the top 25 undergraduate and top 25 graduate schools for entrepreneurs. The annual survey, now in its 13th year, looks at more than 300 colleges and universities in the United States and abroad and weighs each institution’s commitment to provide its students with world-class mentors, professors and alumni and an environment for budding entrepreneurs to thrive. The 2019 rankings also can be viewed at www.entrepreneur.com/topcolleges and will be published in the December issue of Entrepreneur magazine, available on newsstands Nov. 27. For more than 40 years, Entrepreneur Media Inc. has been serving the entrepreneurial community providing comprehensive coverage of business and personal success through original content and events. Entrepreneur magazine, Entrepreneur.com, and publishing imprint Entrepreneur Press provide solutions, information, inspiration and education read by millions of entrepreneurs and small business owners worldwide.